"We absolutely loved the session with Danusia, Danusia made the girls feel so relaxed and comfortable they were happy to try new things and loved showing off . We had a large range of age but Danusia was happy to involve them all and had ideas for all the girls . These sessions are highly recommended, brilliant value for money and Danusia is so professional yet so friendly." 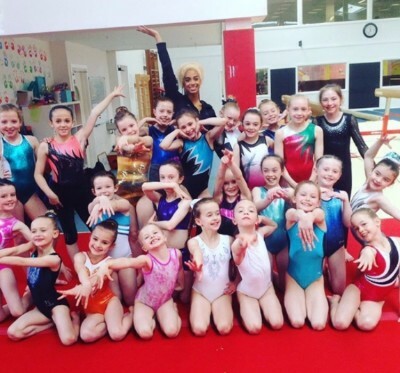 "Danusia delivered an insightful and engaging clinic for our young gymnasts. She communicated and interacted with the girls really well, and got them excited about performing with confidence which was fantastic to see. 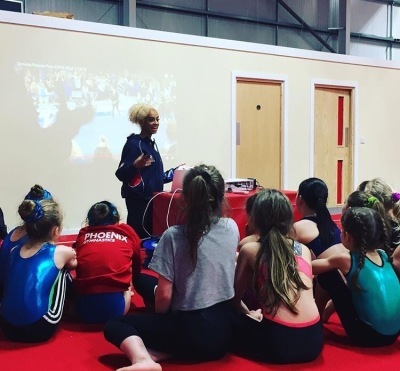 It was wonderful for the girls to hear about Danusia’s experiences as a competitor across world championship level and NCAA competition, and I really believe that the clinic was an invaluable and unique opportunity for all of the gymnasts and coaches who attended. 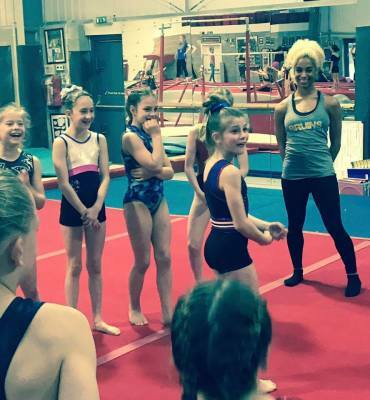 We received many thanks from gymnasts and parents for hosting this event; but really, we need to say thank you to Danusia for preparing and delivering such a memorable and enjoyable workshop." 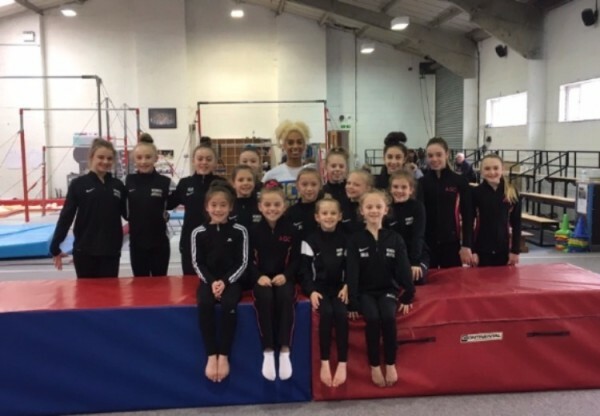 ​"Inspirational and a true natural with the gymnasts, definitely worth the visit and we'll be looking to have Danusia back again!"